In the modern sartorial jungle, men still struggle with some basic tie problems. 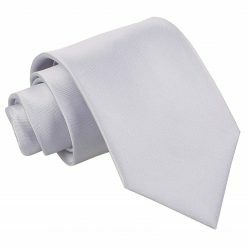 A lot of men seem to continually confound themselves on getting the perfect tie length. Well, great news! Today, we decided to teach you everything you need to know about how long your tie should be and we’ll make sure no man will be left behind. 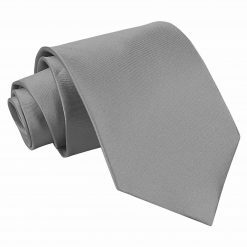 How Long Should A Tie Be? 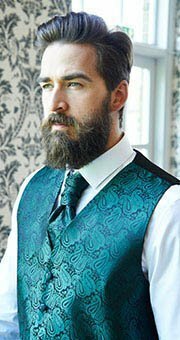 Nailing the proper tie length is an issue as old as time. 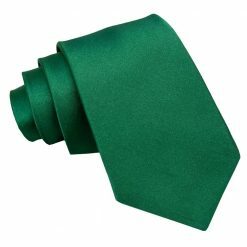 So, as your trusted tie authority, let us just put this to rest, shall we? The tip of your tie must land right on top of your waist band or belt buckle when standing in your natural posture. Never above, nor below. Now, you can have that written on a note and place it in a mirror. Just a little reminder whenever you are tying a knot. You’re welcome, mate! Tie measurements are vital information men should be aware, too. Here, we’ll make it short and simple. 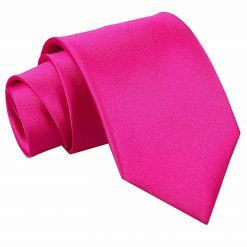 Standard ties which are usually 56 to 58 inches or 142 to 148 cm long, are worn by men with average height and body build. 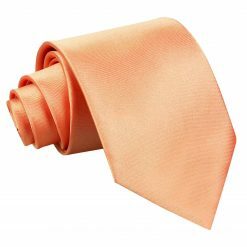 While men with taller stature of 6 ft. and above and bigger body build, extra long ties are highly recommended. 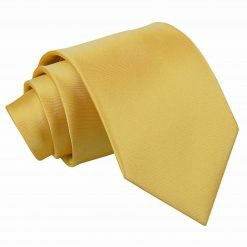 XL ties measures around 62 to 66 inches or 158 to 167 cm. Taking time to familiarise yourself with your own body measurements will surely help you out when shopping for garments. So, please. Do yourself a favour. With tons of ways to tie a knot, you can be all creative and choose the best style that will work best for your face shape, body structure, and height. 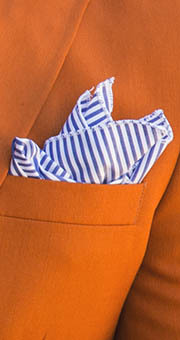 But the length of your tie itself should also depend on the type of knot you are going to do. Some knot styles only require a few loops and will take less fabric. 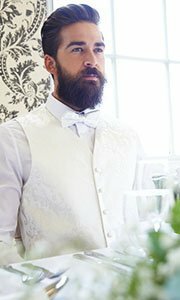 Knots like four-in-hand, half windsor, and oriental are smaller and more compact in size; thus, using standard length ties for these types will be just perfect. 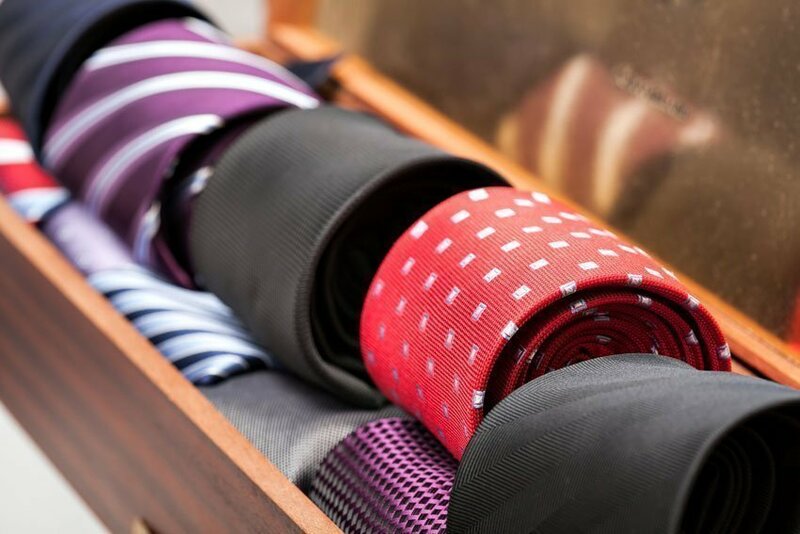 READ: Understand which tie width you should choose. While for men with bigger body build and taller frame, extra long ties are specifically designed for you. No negotiations here. 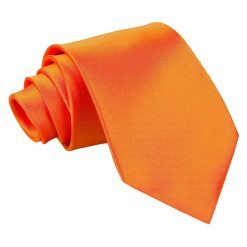 If you want to have no limitations with your creative prowess, you should get full length ties fit for your sartorial needs. With XL ties, even the most intricate tie knots will all end up hanging just exactly at the tip of your belt buckle. READ: A comprehensive list of 20+ Ways on How to Tie a Tie Knot which we have curated for you! 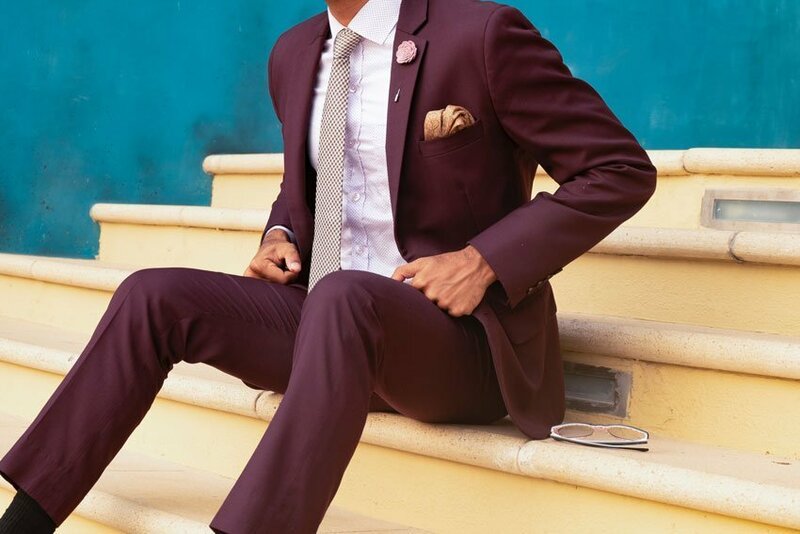 An inch too short or too long can take an outfit from sharp to sloppy, real fast! 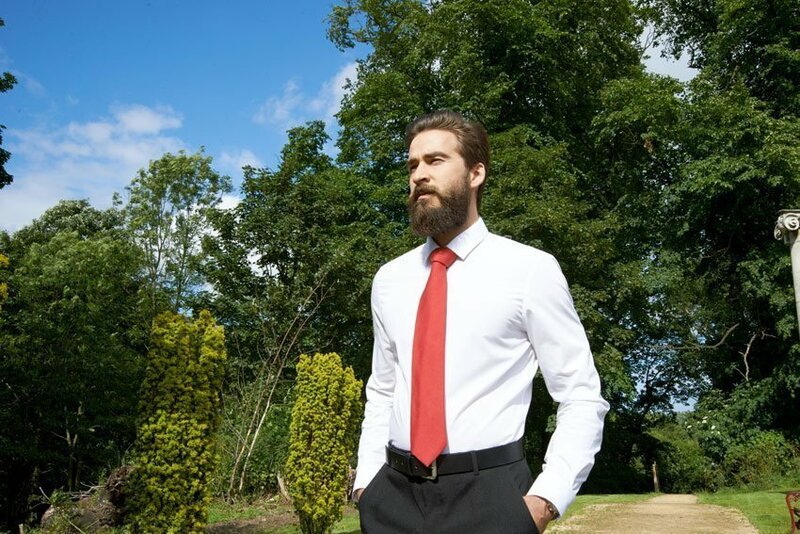 When you wear your tie at the proper length, it helps balance out your legs and torso. Never underestimate the power of a well-proportioned outfit. The subtle details are vital in bringing the whole ensemble together. As the saying goes, you’re only as strong as your weakest link, and that is definitely true of looking good in a suit and tie. So take note of these small yet crucial details. Shop here at DQT and stock up your wardrobe with standard or extra long ties that will surely be a cherry on top of every ensemble you’ll have!